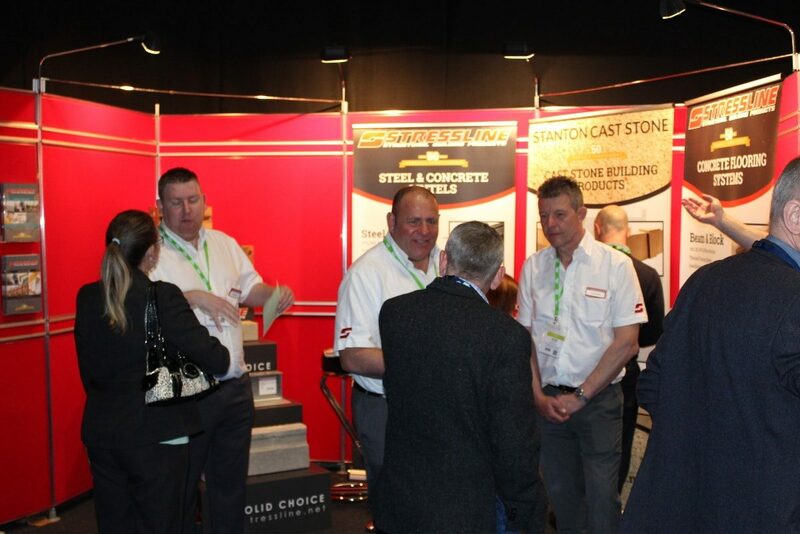 Our step stand will feature at the show again – this time with some brand new samples! Stressline are back at the Ricoh Arena this year for another NMBS show. We have a great show lined up for those of you who are NMBS members. The show is a large part of our exhibition season, and will include over 850 delegates as well as 250 exhibitors. 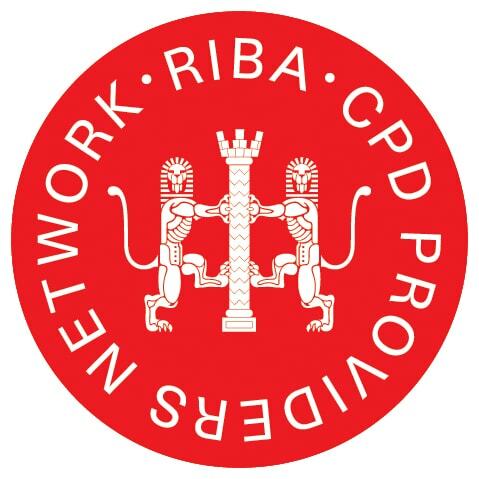 This year, for the first time, we are having our own promotion offering NMBS members 2% off list price for ALL of our steel lintels – that includes everything from a standard 90mm cavity to a rolled steel lintel. 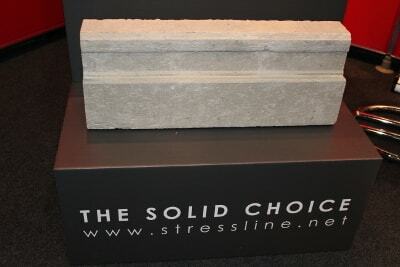 We will also have a few samples on display for you to have a look at, including an RS lintel. 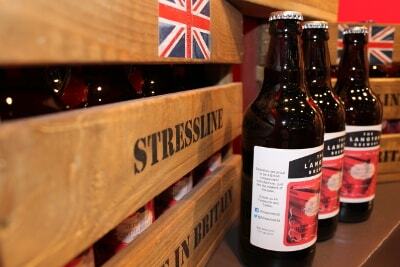 We will be giving away six crates of locally-brewed beer again. Pop along to 365 to see if you can win one! Once again we will be featuring our ubiquitous beer prize giveaway where we have 6 crates of Leicestershire-brewed beer to give away on the day. All you will need to do is pop along to the stand (365) and leave your business card in the fishbowl – we will announce the winners at the show. Preceding the exhibition as always will be the Gala dinner; a time honoured tradition for the organisers of the NMBS show. Over 500 NMBS members and suppliers will be attending the dinner which is an excellent networking event for all involved. 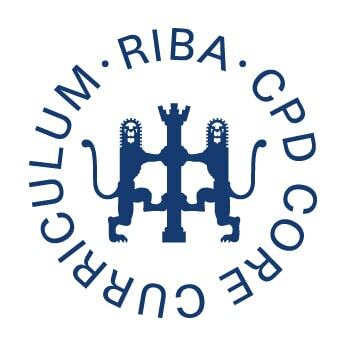 We hope to see you at the show, and if you attend – please come along to stand 365 and say hello. Keep updated with the latest news, product updates, hints and tips with our monthly bulletin. What is bigger 9 or 6? Search through extensive range of structural building products, and find out more about what we do. Have a look through the latest news articles from Stressline.